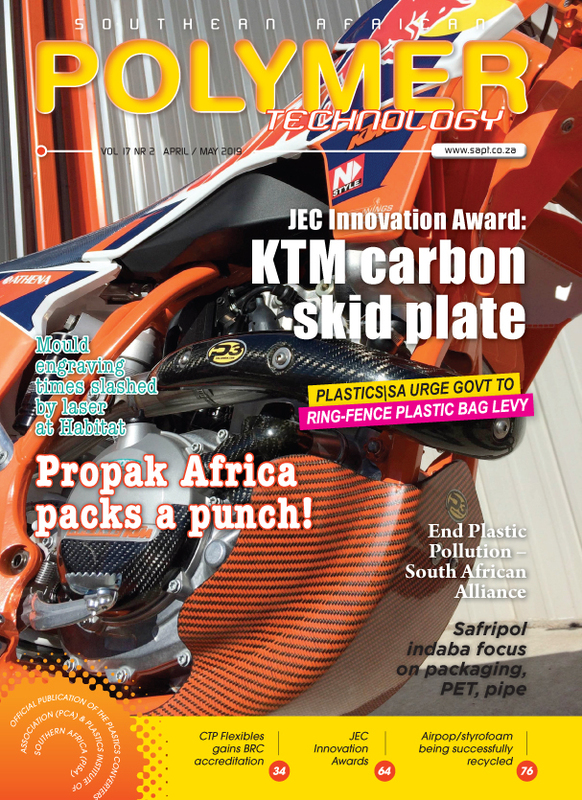 First plastic road in SA! 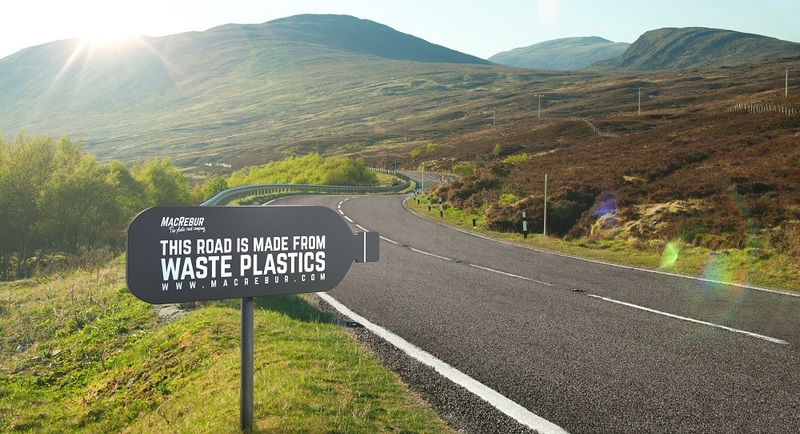 KOUGA municipality in the Eastern Cape is gearing up to build the first plastic road in SA. Kouga municipality mayor Horatio Hendricks said at a media launch in Jeffreys Bay that local civil engineering and construction companies SP Excel and Scribante Construction would partner with Scottish firm MacRebur to build a one kilometrem stretch in the coastal town of Jeffreys Bay as a trial. 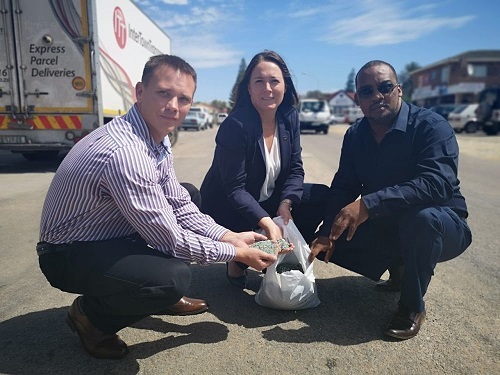 The project will make use of 1.8 tons of non-recyclable plastic per 1 kilometre and will include a complete reconstruction of Koraal street in Jeffreys Bay. The first phase of implementation will involve a large amount of waste plastic which will be imported from Scotland and will be used in the first pilot project. DA MPL Vicki Knoetze says it took more than a year’s planning to reach this stage. The result is a road that is stronger and more durable. Water, the main cause of potholes, does not penetrate it as easily as with traditional asphalt mixes and it is also more heat resistant. Hendricks said if the trial was successful, the municipality may build a factory to recycle and produce plastic pellets locally.